Traditionally elderberry flowers were used to treat respiratory infections. The leaves were applied to wounds for faster healing and bacterial protection. Today, supplementation of elderberry is used as a natural flu and cold remedy. 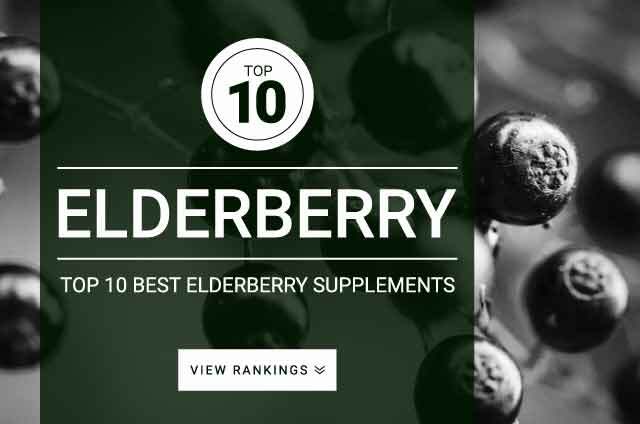 Research shows that elderberry can stimulate the immune system and stop viral growth. One study found that elderberry may help reduce flu symptoms and speed up recovery. Elderberry flowers and elderberry supplementation are generally regarded as safe. The flavonoids in elderberry are super powerful antioxidants that will protect cells against free radical damage. Elderberry syrup and Standardized Elderberry extracts should be supplemented according to the directions on the product’s label.